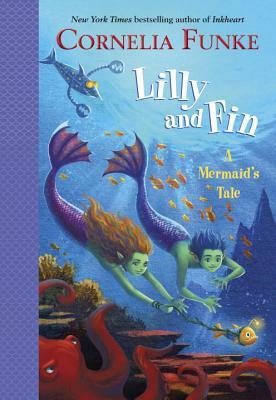 Lilly and Fin are merpups -- mermaid kids who love to play and explore the caves outside the mermaid city. They aren't really supposed to leave the city, but that's what makes it so much fun! Surely all those stories about Two-Legs (you know, humans) and sea monsters are just made up to scare young merpups. Little do they know, a real live human couple is on the hunt for a mermaid to add to their collection of rare sea creatures. If Two-Legs exist, what about sea monsters? With fun full-color illustrations by the author herself, this adventure is sure to capture all two-legged chapter-book readers!